If you’re migrating from Windows to Linux 5 Reasons Why Windows 10 Might Make You Switch to Linux 5 Reasons Why Windows 10 Might Make You Switch to Linux Despite Windows 10's huge takeup, there has been plenty of criticism for Microsoft's new everlasting operating system. Here are five top reasons why Windows 10 might irk you enough to make the switch to Linux. Read More , one of the most valuable things you can take with you is your web browser. Packed with bookmarks, history, and passwords, your browser is your gateway to the web. Switching to a new operating system like Linux without the benefit of a personalized browser can be problematic. Passwords can be a massive problem — if you have collected favorite bookmarks over the years, their loss can also be a big issue. One obvious way around this is to use the Chrome browser. Simply using a Google account with Chrome will sync your bookmarks, history and passwords to a new device. But Linux operating systems rarely, if ever, ship with Chrome. Why is Chrome never preinstalled in Linux? 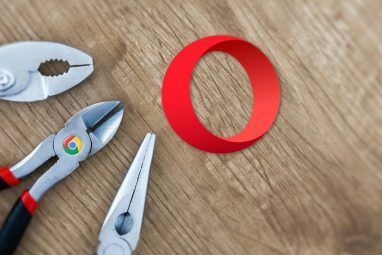 The Chromium browser (upon which Chrome is built) can also be installed on Linux. Other browsers are available Are You Using the Best Web Browser for Linux in 2016? Are You Using the Best Web Browser for Linux in 2016? Using the "wrong" browser can lead to a lot of unnecessary headaches, wasted productivity, and even lost data. So which browser is the best for your Linux computer? Let's find out. Read More , too. 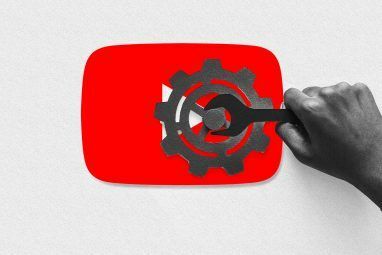 Google’s habit of tracking your behavior online Stop Using Google Search: Here's Why Stop Using Google Search: Here's Why Google has unrivaled access to your browsing habits. Giving everything to Google isn't such a good idea. Here are some excellent Google alternatives that still get the job done. Read More has also discouraged distribution teams from including it. And this is a big issue. Installing Chrome on Linux is essentially trading privacy for the ease of migrating data. If privacy is an issue for you, of course, you’re probably not going to be using Chrome to start off with. But it’s a great browser to help ease your way into the Linux world. 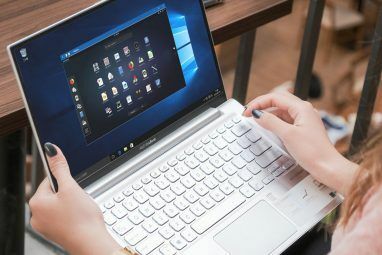 In order to carry your Chrome browser data from Windows to your chosen Linux distribution, you need to have a Google account associated with your browser on Windows. This will ensure that your data is synced via the Google cloud to the browser on Linux. The same syncing is possible between Windows and your new Linux operating system. Just make sure you have syncing enabled. Typically switched on by default, you’ll find it in the Chrome Settings menu, under People. Settings, passwords, bookmarks (i.e. “favorites”), and open tabs can be individually enabled and disabled. These all sit under the umbrella Sync everything, which can be toggled to enable or disable all of the options. Get started by heading to the Chrome download page and clicking the Download Chrome button (for Debian/Ubuntu/Fedora/openSUSE). Next, select the option that matches your hardware and operating system. For instance, I have a 64-bit laptop running Ubuntu What Is 64-bit Computing? What Is 64-bit Computing? The packaging of a computer or computer hardware is crowded with technical terms and badges. One of the more prominent ones is 64-bit. Read More , so I selected 64-bit .DEB (for Debian/Ubuntu). Check the terms of service 5 Ways to Find What's in Those Terms of Service 5 Ways to Find What's in Those Terms of Service These five websites and tools help you understand the terms and conditions and privacy policies of websites. They are too long too read, but your online rights depend on them. Read More , then click Accept and install. The package will download, and you should be prompted to run it with the package manager on your Linux system. Use this to install Chrome. If your distro is not supported and you want to use Chrome, community-supported variants built on Chromium are available. However, these will not support native data syncing. This is for Debian/Ubuntu. Simply change the file name for the Fedora/openSUSE variant. Once the software is installed, you’ll be able to open it and start browsing the web right away. To carry your vital browsing data across from your Windows-based browser profile, you’ll need to log into Chrome. Look for the icon in the top-right corner that looks like a 3×3 grid. Click this, then My Account. In the resulting screen, click Sign in, then add the credentials for the Google account you’ve been using with Chrome on Windows. Next, check that Chrome is syncing the same options as it is in Windows. Open the menu, go to Settings, and look at the Sync everything option. What is selected here should match the configuration in Windows. You’re now ready for continuity browsing! Go ahead and give it a go. You can test how well it works by visiting a site that that has a password saved in the Chrome browser on Windows. If you can log in, the sync has worked. Need to Migrate Firefox Bookmarks? There are easier ways to migrate browser data and passwords from Windows. For example, if you use Mozilla Firefox, simply use the export bookmarks option to save your bookmarks in a HTML file. They can then be imported into Firefox on your Linux computer. And if you want to export passwords as well, you can with the help of an add-on called Password Exporter [No Longer Available]. Data is saved as XML or CSV, and can be migrated between operating systems. Have you migrated from Windows to Linux? Did you run into any problems doing so? What solutions did you employ, or are you still experiencing these issues? Or are you being put off switching to Linux by perceived data migration issues? Use the comments box below to tell us! 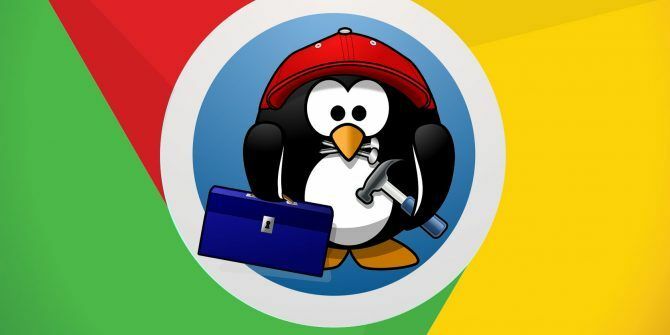 Explore more about: Google Chrome, Linux.